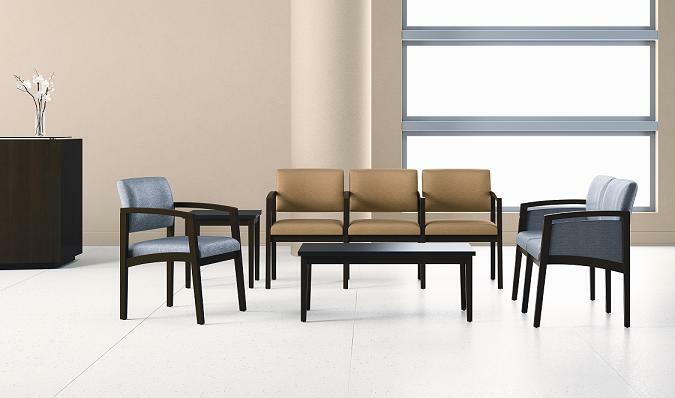 Enjoy the classic good looks of traditional design, with the modern convenience of Lesro's unique chair and table connection technology. With solid hardwood construction and lasting comfort, you and your guests are guaranteed satisfaction. Personalize your guest chair with the unlimited fabric/finish combinations!